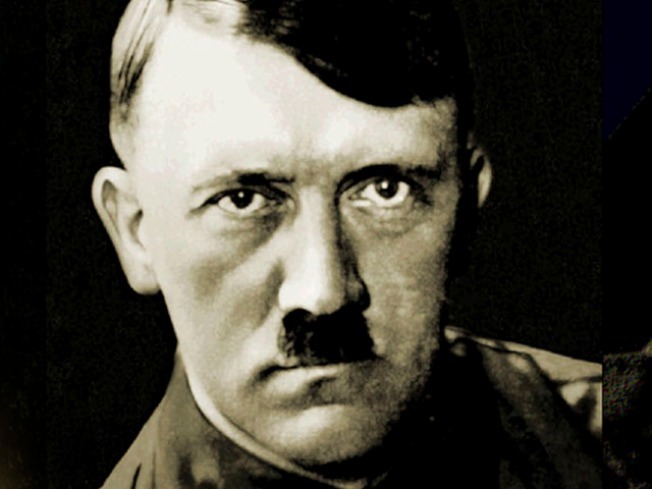 Would netizens fisked and ridiculed Hitler into submission? Seemingly unaware of the troubles in Iraq and Rwanda, Nobel literature prizewinner Jean-Marie Gustave Le Clezio on Sunday said that the Internet has given the world a new tool to forestall conflicts. In his Nobel lecture to the Swedish Academy, the 68-year-old Frenchman suggested that YouTube could've stopped der Führer. "Who knows, if the Internet had existed at the time, perhaps Hitler's criminal plot would not have succeeded — ridicule might have prevented it from ever seeing the light of day," he said. Still, the globe-trotting writer noted that access to computers remains a luxury to many in the developing world and said eradicating hunger and illiteracy remain the "two great urgent tasks" of humankind. "Literacy and the struggle against hunger are connected, closely interdependent," he said. "One cannot succeed without the other. Both of them require, indeed urge, us to act." Le Clezio was praised by the Nobel jury at the Swedish Academy for his "poetic adventure and sensual ecstasy" in such works as "Terra Amata," "The Book of Flights" and "Desert." Though he was born in France, Le Clezio's father is British and he holds dual nationality with Mauritius, where his family has roots. He spends much of his time in Albuquerque, New Mexico. Recalling his beginnings as a writer, Le Clezio said the books that had the greatest impact on him were anthologies of travelers tales, including those of Marco Polo. "Those books gave me a taste for adventure, gave me a sense of the vastness of the real world, a means to explore it through instinct and the senses rather than through knowledge," he said in a speech delivered in French. He will receive the Nobel Prize in literature at a ceremony on Wednesday. The medicine, chemistry, physics and economics prizes are also handed out in Stockholm, while the Nobel Peace Prize is presented in Oslo, Norway.